In the first story of our Catholic Secondary College Grant series, we are pleased to report that we recently visited our major grant winner, St Peter’s College Cranbourne. 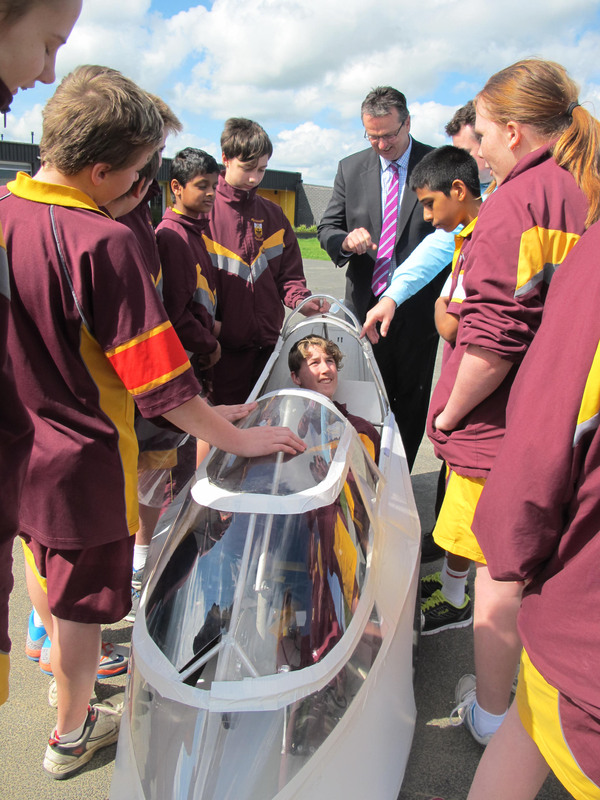 On our arrival we met a very excited Principal Tim Hogan and Deputy Principal, Head of Campus, James Roberts, plus a passionate group of students and staff who were excited to show off their pride and joy – an impressive human powered vehicle. It was a fantastic opportunity to learn more about the college’s Human Powered Vehicle Program which promotes a sustainable way to travel and provides opportunities for students and teachers to design, construct and race vehicles. The program provides a range of health, wellbeing, leadership, community and environmental benefits to the students. The initial idea was suggested by St Peter’s students Michael and Blake who recruited a team of more than 20 enthusiastic helpers. The team dedicates their own time to train and trial the vehicles, competing in races that can run anywhere from 6 to 24 hours. In November the St Peter’s College students will participate in the RACV Energy Breakthrough Human Powered Vehicle race in Maryborough, Victoria. This is one of the biggest events for students in Australia with hundreds of primary and secondary schools competing in the event. Over the weekend they will present to judges, explain what they had learnt through the program and race for 24 hours around a 1.3 km circuit.  The Danihers grant will enable the students to design and build another vehicle, and expand the program at their school. Three cheers for the students at St Peter’s College Cranbourne for their initiative in driving this outstanding program! We are proud to help them continue to learn and compete, make new friends, build self-confidence and follow their passion.  Our sponsorship program for 2015 will include more exciting grants, initiatives and benefits for our valued clients. Stay tuned for more details. 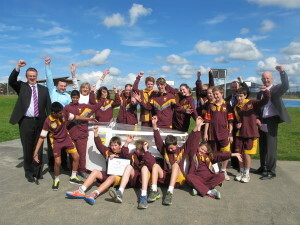 The St Peter’s College students proudly show off their Human Powered Vehicle.